Prehistoric Beast of the Week: Contact Us! Looking to contact Christopher DiPiazza with questions? 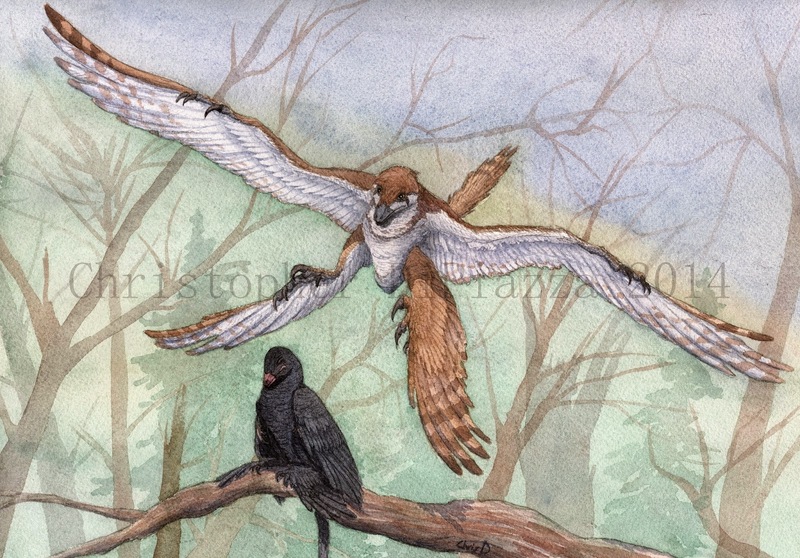 Maybe you need to commission a piece of paleo-art? Contact him at dipiazza1988@gmail.com!